The church: Mustard seed, branch, harvest, light, salt, bride, family, household, living stones, building, flock. The place that is the body of Christ. For most of the history of Christianity it has been impossible to conceive of being Christian apart from participation in the body of Christ, the church. Yet today many see the church as superfluous to the Christian faith and life. A new category is emerging that might be called “post-Christian” or perhaps “post-church” or even “Christian alumni.” These people have grown weary of institutional Christian life, and after contributing much to the church, have ended up leaving it. 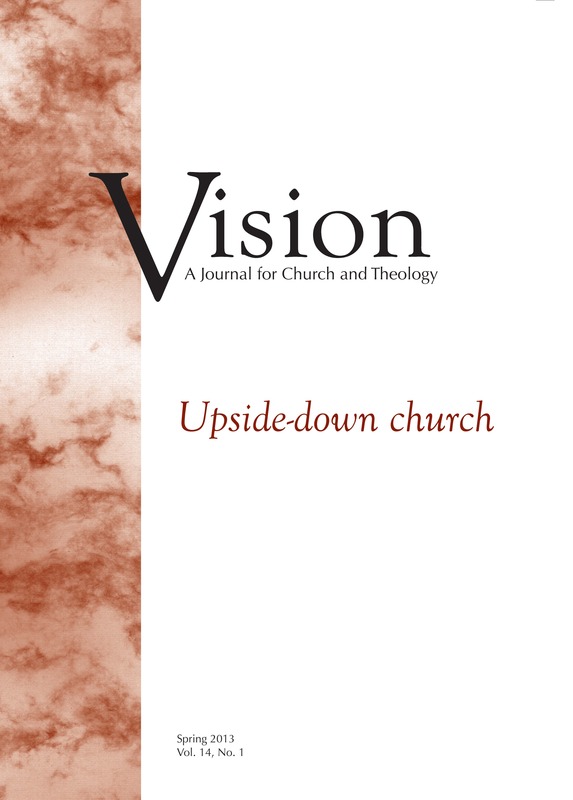 This issue of Vision will examine what it means to be an “upside-down church” in our context.